This year hasn’t featured too many horror movies, good ones that is, but it looks like that will all change in 2011. 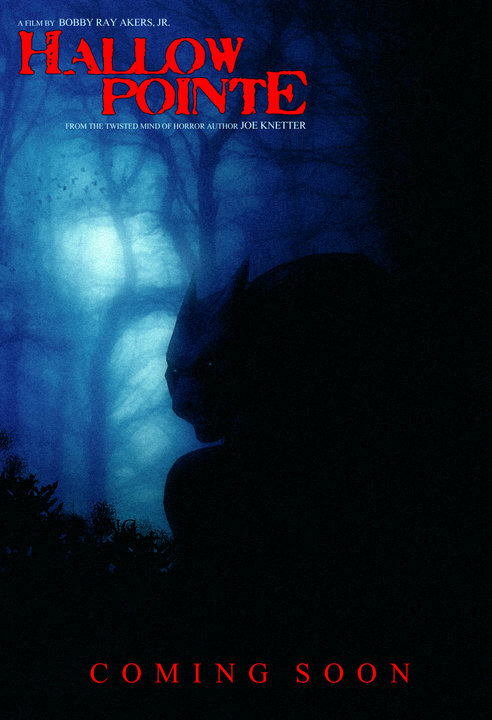 One horror flick we have to look forward to is Hallow Pointe – a werewolf movie! Dead of Night Films sent out a press release Hallow Pointe not too long again, giving us some details on what’s to come. 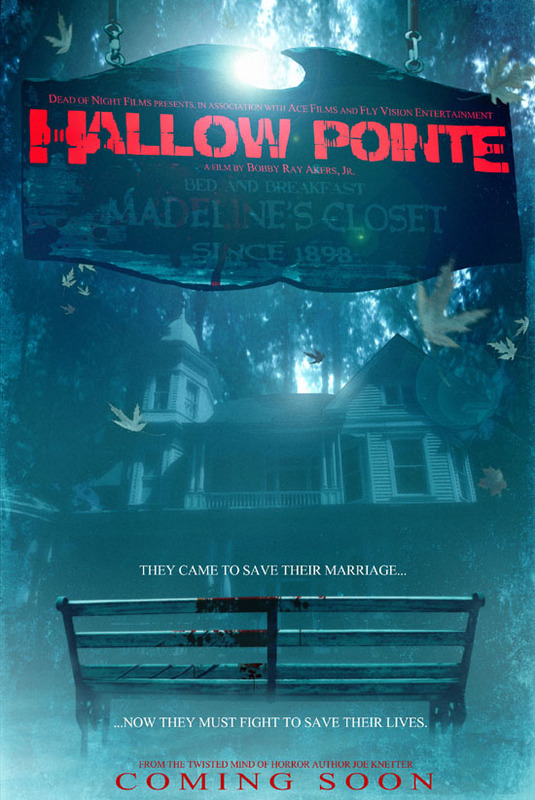 Director Bobby Ray Akers, Jr. and Dead of Night Films, LLC are in development on the horror/thriller HALLOW POINTE. Production is set to begin filming in Louisiana in the fall of 2010 with an anticipated 2011 theatrical release. HALLOW POINTE is a chilling story about love, life and what lengths you go through to try and save someone; all told within the classic horror staple, a creature feature. The film is centered around Madeline’s Closet, a quaint bed and breakfast hidden away from the world on a hidden dirt road in the woods. Henry and Jane are hoping a weekend there will help rekindle their love for each other. Staying there, along with a few other guests, everything seems to be going as planned…until the sun sets and the full moon lights up the sky. Instead of trying to save their marriage, they must now work together to try and save their lives. The cast includes a list of genre-favorites, including: Leslie Easterbrook (THE DEVIL’S REJECTS, POLICE ACADEMY), Tony Todd (CANDYMAN, FINAL DESTINATION), Kane Hodder (FRIDAY THE 13th Parts 7 -10), Tiffany Shepis (Abominable), Betsy Rue (MY BLOODY VALENTINE 3D, TRUE BLOOD), Cody Matthew Blymire (SON OF A WITCH), Scarlet Salem (TERROR OVERLOAD), Belinda Balaski (THE HOWLING, GREMLINS), Eileen Dietz (THE EXORCIST), Joe Knetter (THIRSTY, TERROR OVERLOAD), Jon Morgan Woodward (ONE HOUR FANTASY GIRL), Joe Bryant (FRAT HOUSE MASSACRE), Steve Barton (GEORGE A. ROMERO’S SURVIVAL OF THE DEAD), John Carl Buechler (HATCHET) and Lar Park Lincoln (FRIDAY THE 13th Part 7). You can see the movie poster above, but here’s a look at some of the concept art below.